Renault Australia has confirmed that its mid-size SUV, the Renault Kadjar, will be launching Down Under in 2019. Speaking at the launch of the all-new Megane R.S. in September, Andrew Moore, Managing Director Renault Australia, outlined the company’s plans to expand its SUV presence locally. 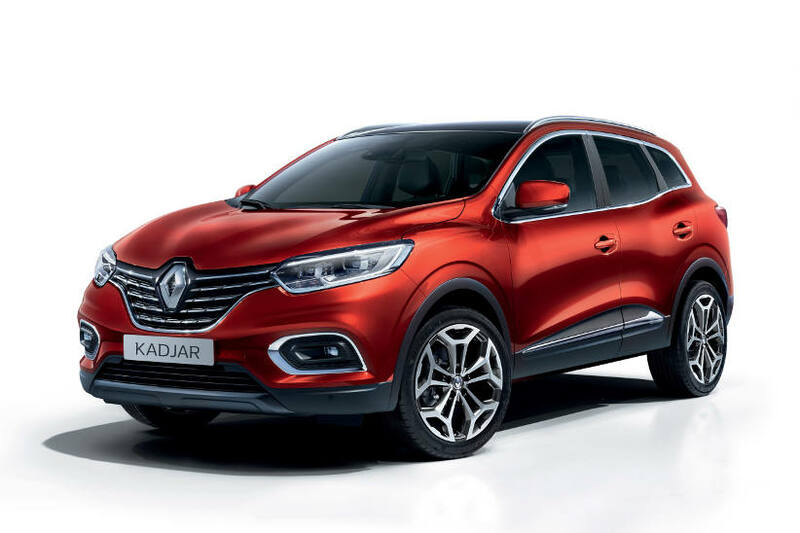 “It is with great excitement that I can confirm that the Renault Kadjar SUV will be coming to Australia in the second half of 2019. 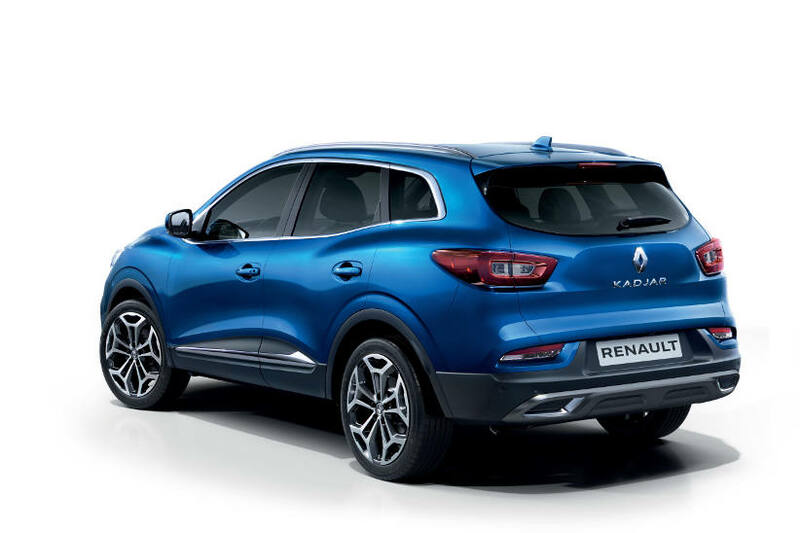 The stylish Kadjar mid-size SUV is a strong seller in Europe and along with our smaller Captur SUV and larger Koleos SUV product offerings, will provide Renault with a genuine SUV line-up to appeal to a wide range of Australian customers. 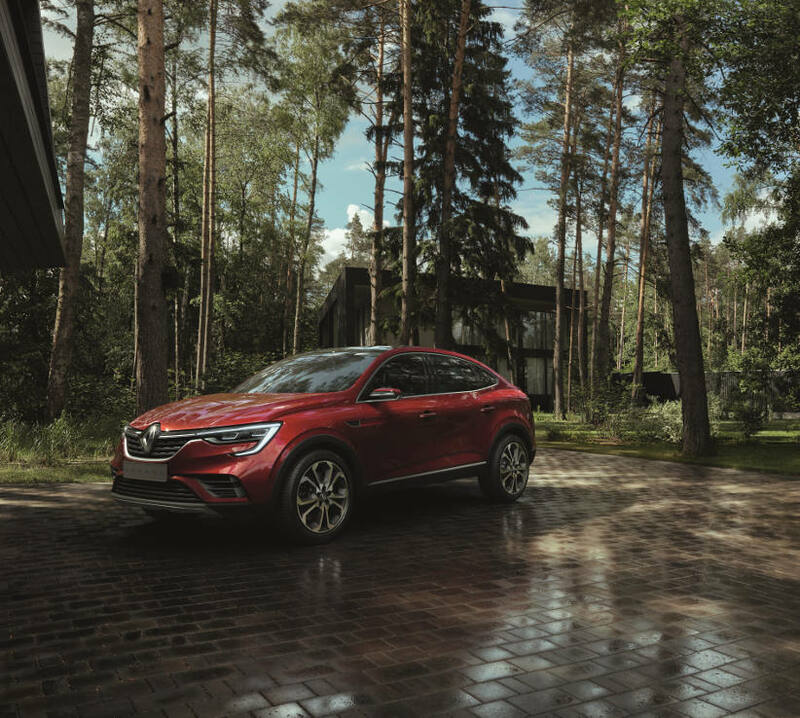 “The Kadjar boasts sleek lines that flow in a sporty yet elegant European fashion and is well placed to take the challenge right up to the established Japanese and Korean competitors as a refined European SUV, with torquey turbo performance and an upmarket interior. “Equally as exciting, we have been making strong headways in our ambition to launch two lifestyle based pick-ups in Australia – the Renault Alaskan and Renault Oroch. Increasingly we are seeing customers move into the pick-up segment as a lifestyle choice and we firmly believe that the exceptional European styling of our product offering mixed with strong SUV underpinnings make these Renault vehicles a compelling alternative for customers. “Further adding to our SUV line-up, I hope, may be the recently revealed Renault Arkana crossover. This distinctive new crossover is ready to break the mould of the SUV market thanks to its bold and unique design. We believe the Arkana is a fantastic fit for the Australian market and as such, my team is pushing hard to have this vehicle developed in right hand drive. I hope to make further announcements about this exciting model in the future. “Our ambition for Renault Australia is to become a strong player in the SUV segment. We’ve already seen success in the popular SUV space with our top-selling Koleos and Captur and our intention is that in the future we will have an SUV that perfectly matches the various lifestyles of all Australians,” Moore said. Pump prices at record highs – Hold onto to your number plates!